Do you want your student to be more alert, focused and ready to tackle the day's academic challenges? 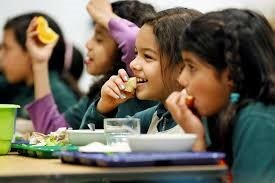 Encourage them to eat a healthy breakfast. Not just on test days, but every day of the year. 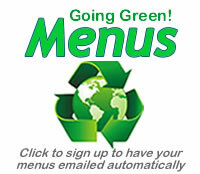 Studies show that breakfast eaters are healthier and more energetic throughout the day. 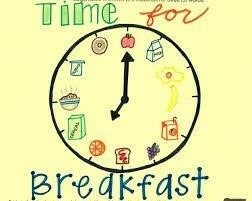 Breakfast is the most important meal of the day – especially for learning. Please encourage your child to start his/or her day off right by eating a healthy breakfast either at home or at school with friends. Maryland Meals for Achievement (MMFA) is an innovative "Breakfast in the Classroom" project that began in 1998. 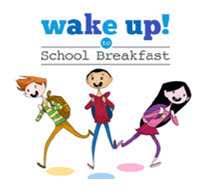 Participating schools offer breakfast in the classroom each morning and is free to all students regardless of family income. 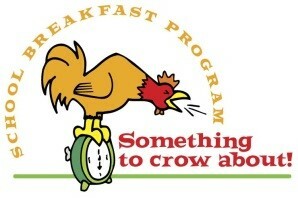 schools announcing "It's Breakfast Time"
There are no published menus for the current selection.